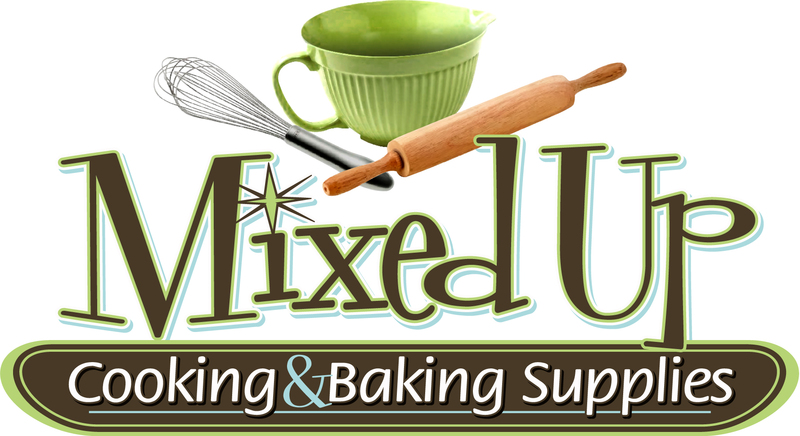 Welcome to Mixed Up Cooking & Baking Supplies, a shopping experience unlike any other, for people who love to cook and bake! 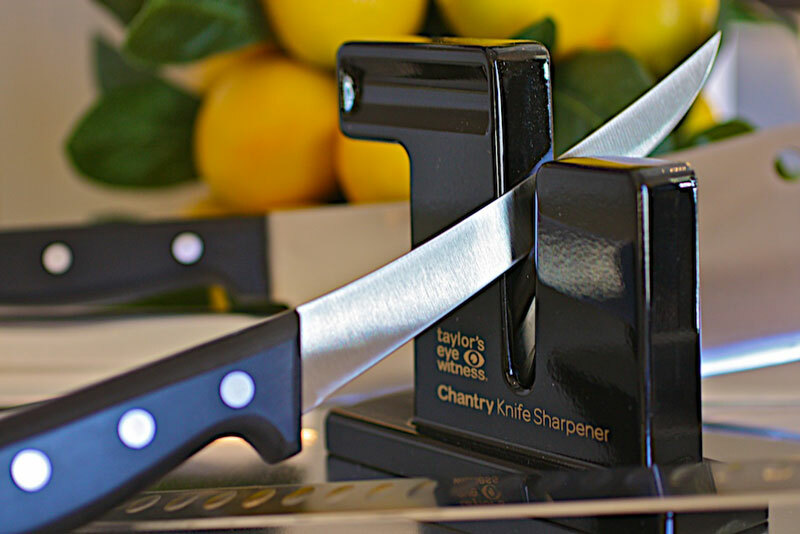 Here you can find everything from classic kitchenware to the sleek and functional cutting edge products of today’s most respected name brands. The kitchen has often been called the “heart of the home” and nearly everyone has fond recollections associated with time spent there. 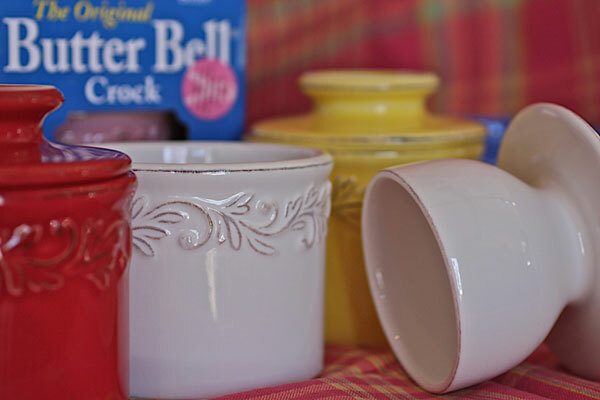 The aroma of something on the stove or in the oven can bring a host of happy memories flooding back. It will be no different for the next generation. From the comforts afforded us by the daily meal to most elegant of occasions, food figures into our collective souls. 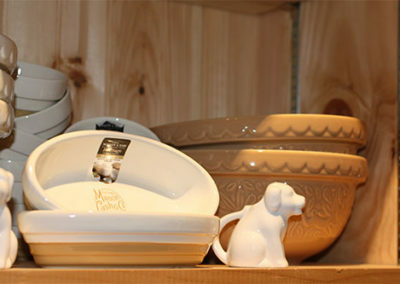 With a nod to the fine quality and craftsmanship that is evident in the vintage products once produced in this country, Mixed Up sells many American-made and New England-made products. 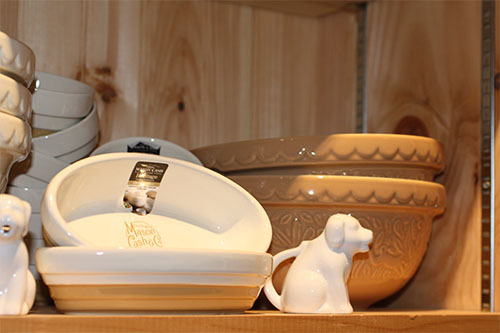 And for the future, we always offer environmentally sustainable items for your kitchen. 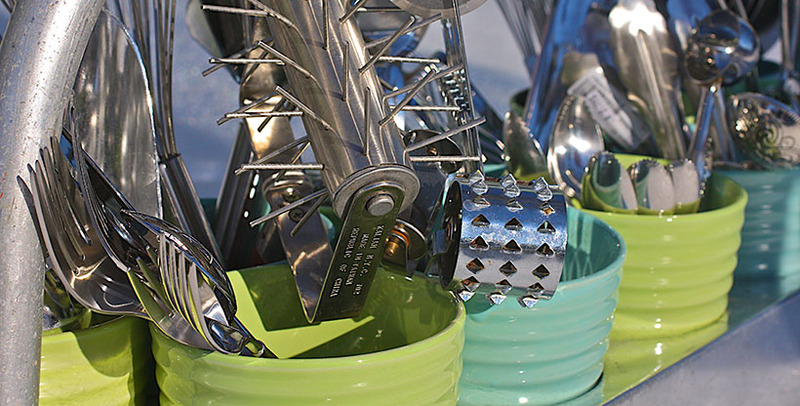 For the cook, Mixed Up stocks a fine selection of hand tools, knives, baking dishes, cookware and grilling products. 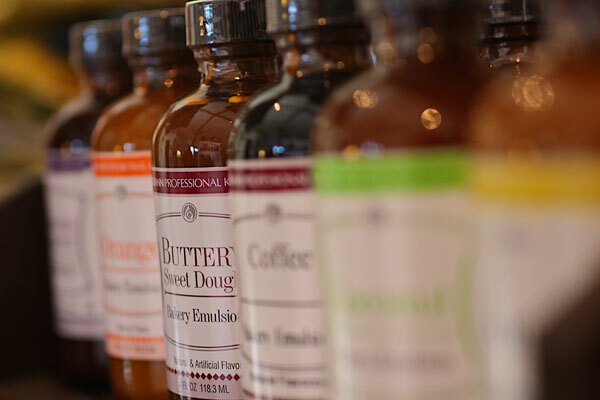 The baker will be pleased to find gourmet ingredients, cake pans, cake decorating and candy making supplies as well as the packaging to make you look like a pro! Spend some time browsing our selection of high quality linens or sit and enjoy looking through the vintage cookbooks. Can’t find what you were looking for? 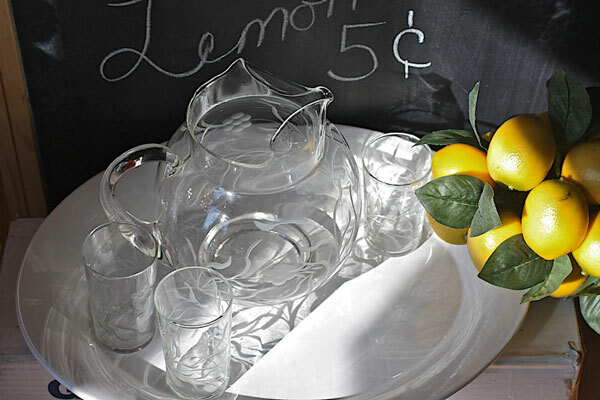 We welcome special orders, even for the vintage items because we believe that customer service has never gone out of style!